An Argentine peso may seem innocuous enough, but let's peer a little deeper. First of all, we have to remember that the Nazis of WWII were obsessed with the occult, specifically with the idyllic 'aryan' lands of the inner world. It's well known that the Nazis established a base in Antarctica called Neu Schwabenland. To achieve their aims in Antarctica of locating the underwater passages into Agharta, they established bases in Argentina to store provisions and provide protected shipping routes. Following their catastrophic losses in Europe, there was a mass emigration of Nazi officials from Europe to safer shores and already established strongholds in countries such as Argentina. It would be naive to think that their influence in Argentina, even to this day, would go unnoticed. With this background, let's look closer at the design on the back of the Argentinian peso. First of all it is bicolored. 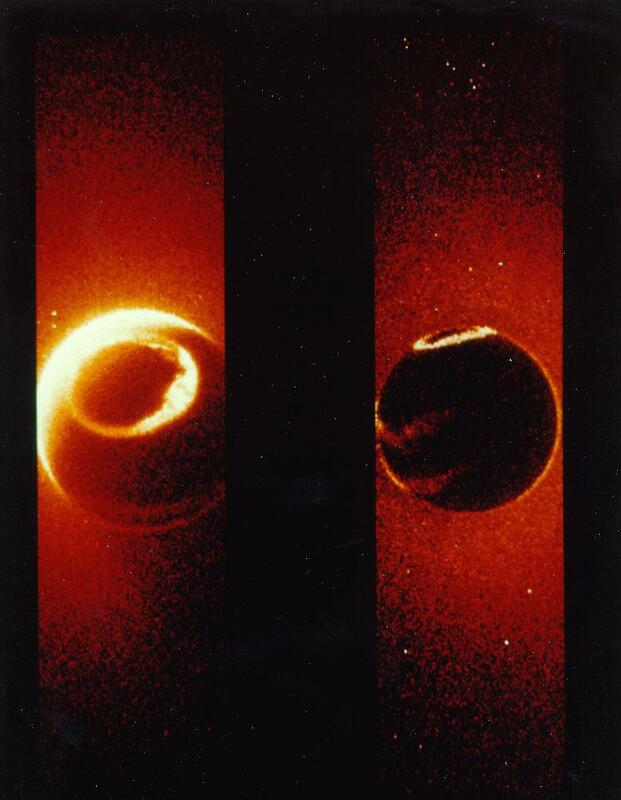 The silver border is surrounding a warmer gold color center where the central sun is shown. In the silver border you find the olive wreath, open at the top and bottom of the border. We'll say this represents the flora of the crust while the sun with the face obviously stands for the inner sun in the central hollow. 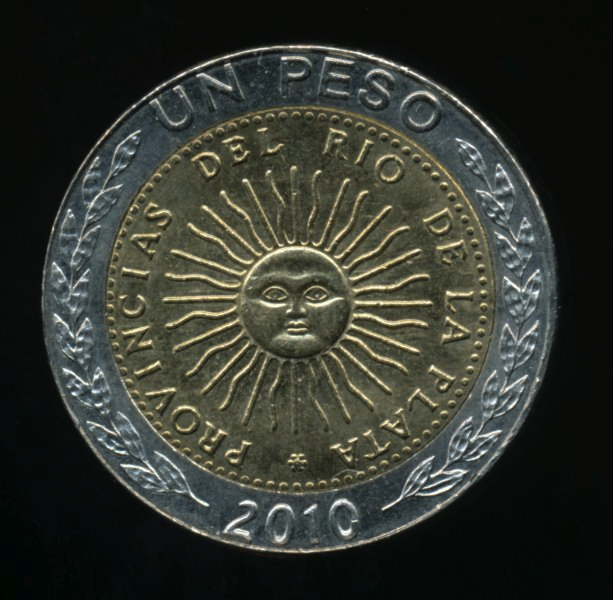 You may take it even one step further and interpret the sun's face on the peso as an intelligent presence ... an ever watchful eye. We all know that the powerful elite on the surface love to throw their symbols in our faces, particularly where money (the source of their power) is concerned. 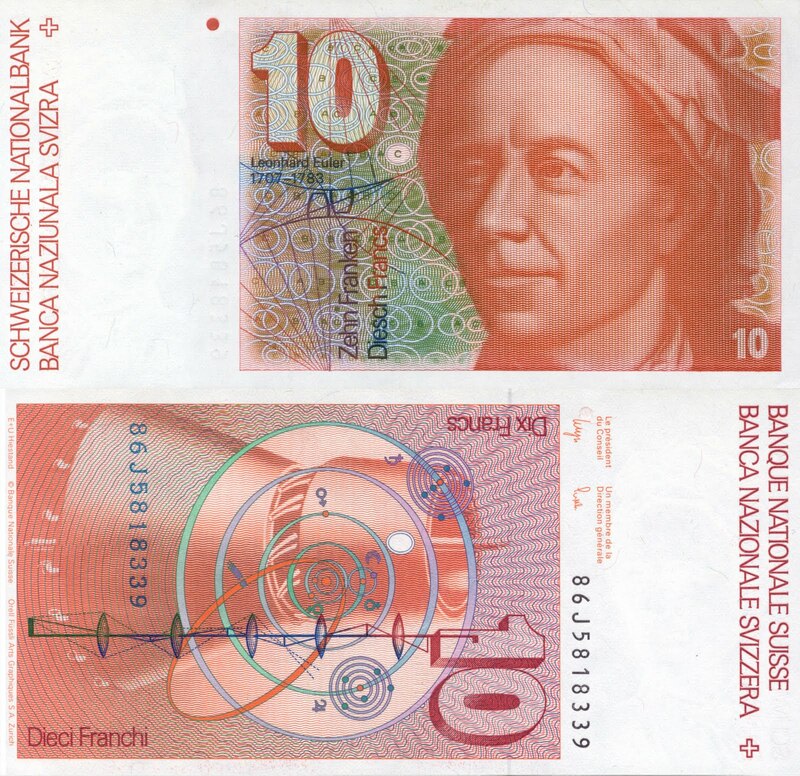 All one has to do is take a look at the all seeing eye on the back of the US dollar bill, or the pictographic description of the comet Elenin on the Swiss 10 franc. 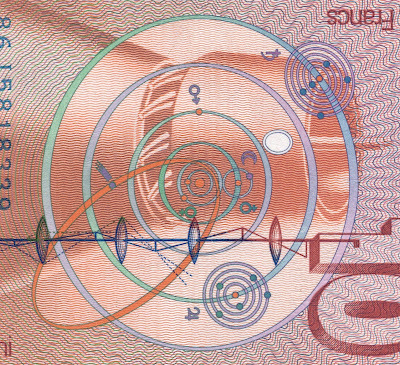 So, it's not much of a stretch to see depictions of the hollow earth on monies from a country that was significantly influenced by those who used that country as a staging base on their expeditions to the hollow earth. Argentina peso´s design is a exact replica of the first Argentinian coin from 1813. The sun is the INCA sun. This is masonic, but of course, not nazi. Argentina helped much more the British empire than Germany. Argentina was almost an english dominion.